The big bedroom in a 2b1b apt. Fully equipped kitchen. Very safe and quiet neighborhood with 24hr gym and lounge.  Big and bright apartment is completely furnished, recently refurbished with granite counters and new appliances, well maintained, and very comfortable! In Evanston very close to restaurants, bars, and entertainment. It is in an apartment complex that has a pool, gym, business center, and free coffee/tea. 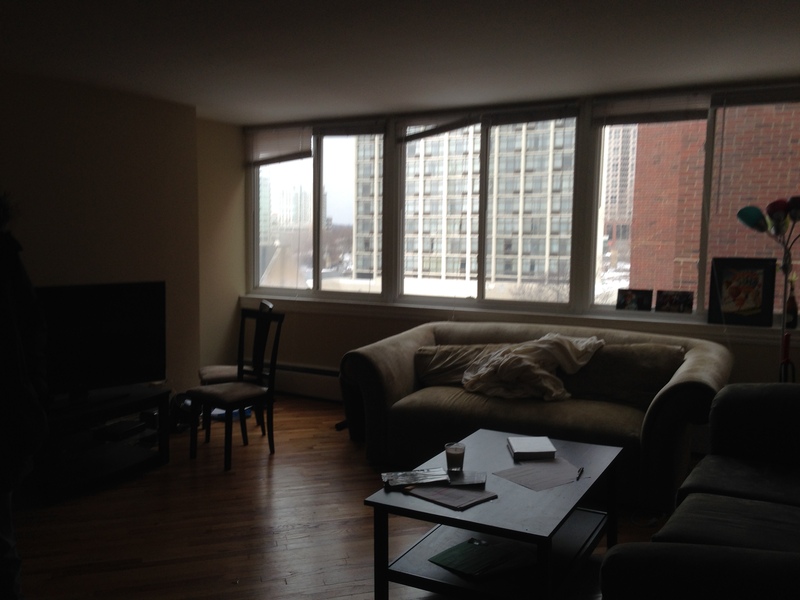 ~3 min walk to the purple line, ~8 min walk to the metra station. Only a 25 min train ride to downtown Chicago. 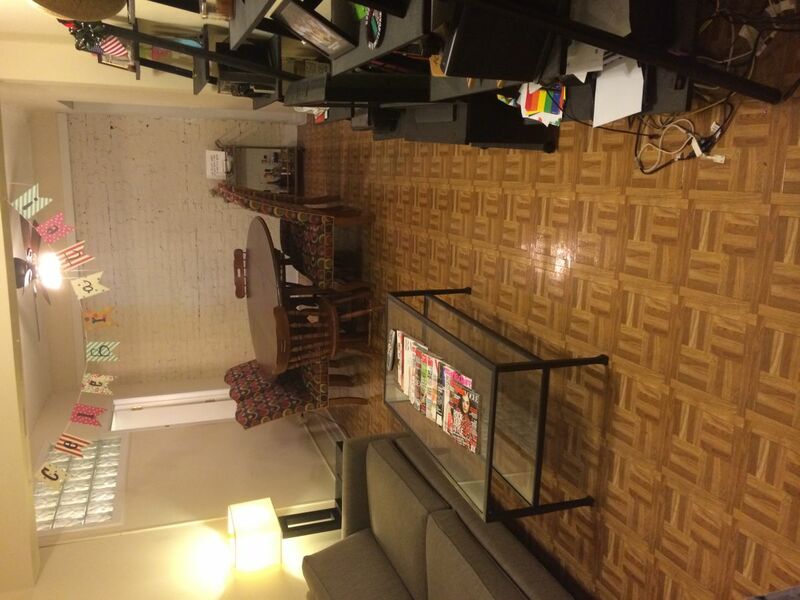 One room in this 2B/2Ba is available for sublet - the other room is likely empty. 2 blocks from campus, 1.5 blocks from Foster St El stop. Rent $750/month. 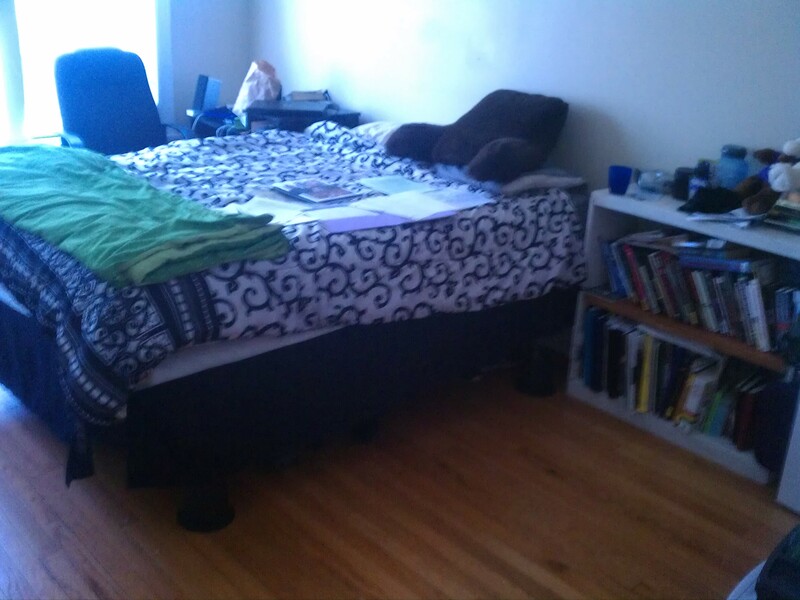 1 fully furnished private room in a 2 bedroom apartment on the corner of Ridge and Noyes (Evanston). 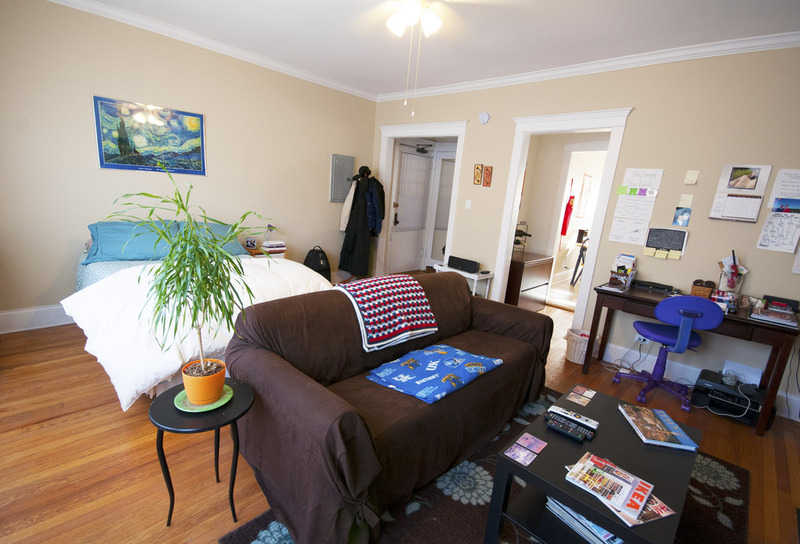 We are subletting all three bedrooms - can rent individually or as a group of 3! Utilities included. 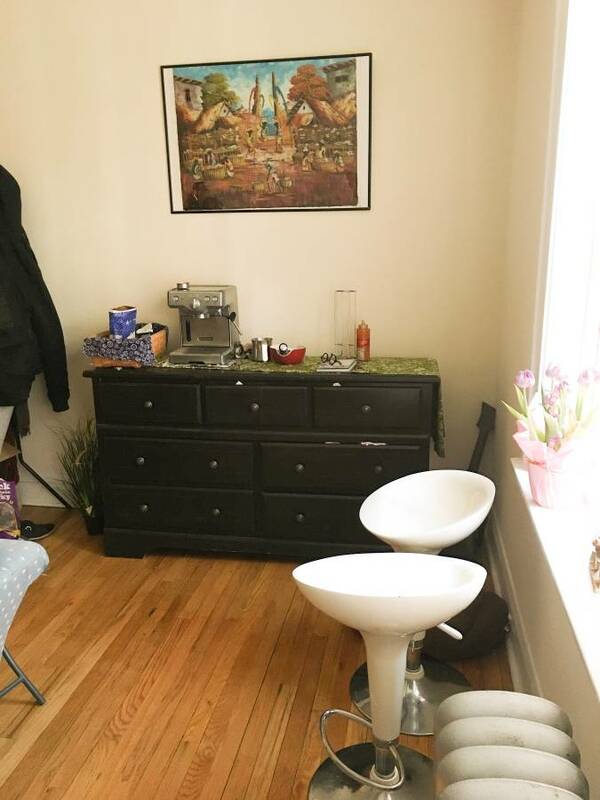 Large furnished 1BR w/ private bathroom available in spacious 3BR apt for sublet July 1- August 31. 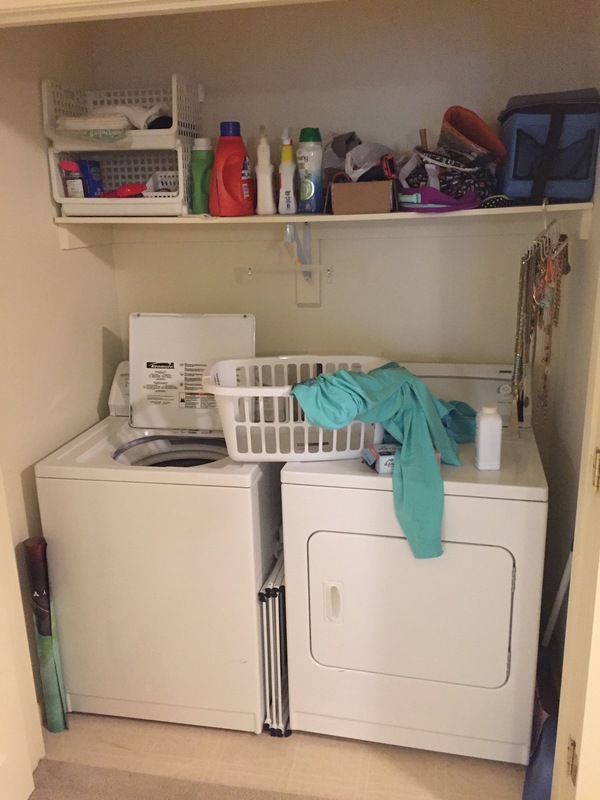 Spacious and Quiet 3 Bedroom Apt for Females. 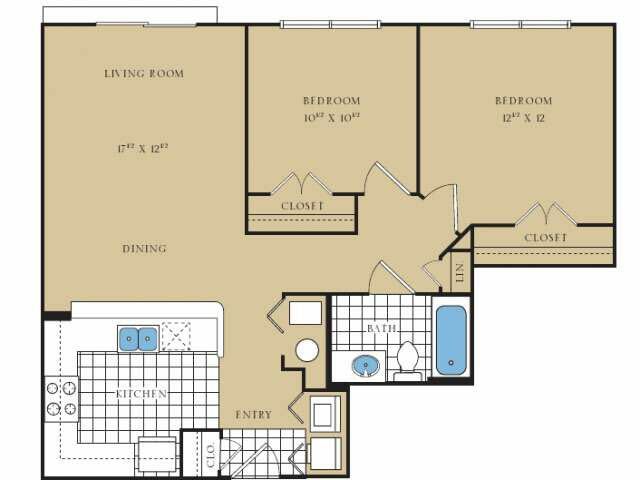 3 bed-room apt (2 singles and 1 double). Gas, water, internet, cable included. Top floor quiet apt. 1 room still available in this ideally located apartment. Utilities/internet included. 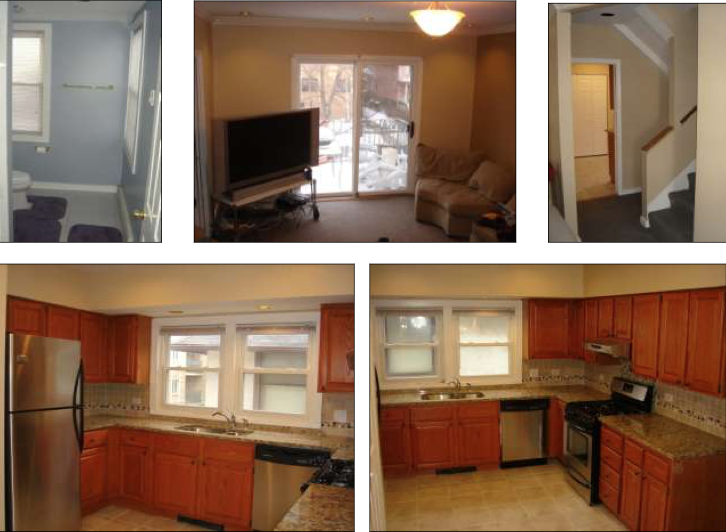 Apartment Name: 720 Clark St.
1 room still available in this ideally located apartment. Internet and AC included. Sublet for 7/14-8/14. Very close to the Davis El and Metra stops! Gas, Water, TV, Internet included. Available July & August, great location, very clean, option to be furnished or unfurnished. 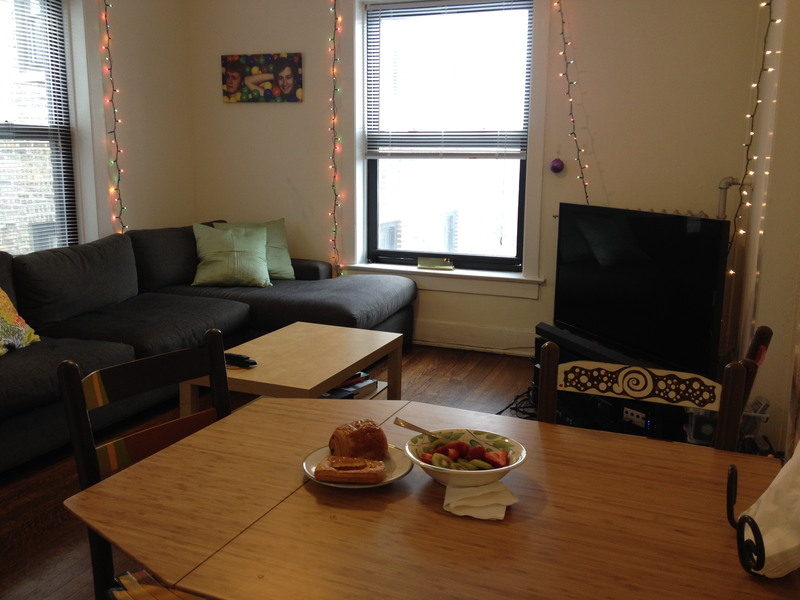 Summer Sublet- Park Evanston 1 bedroom! !